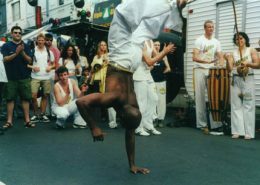 Capoeira is the ultimate Brazilian cultural experience, bringing you the unique fusion of traditional Brazilian martial arts and the hottest dance moves for fitness, agility and self-confidence. 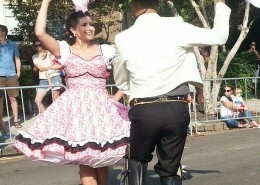 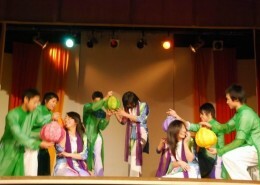 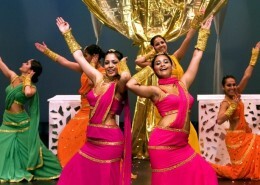 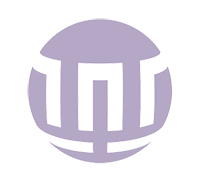 We perform and teach one of the world’s most intriguing art forms. 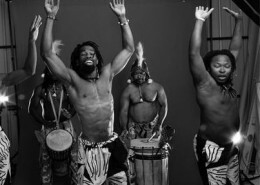 Its roots are thought to have come from the Angolan and Congolese slaves taken to Brazil in the 18th century and the energetic and enthralling moves are said to have been the slaves’ way of expressing their displeasure at their predicament. 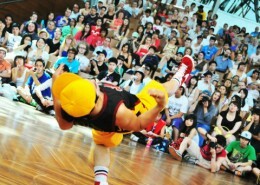 In short, it is an almost religious, incredibly fast, hypnotic form of self-expression. 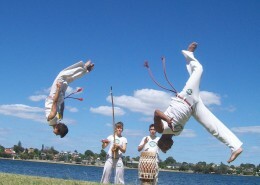 Capoeira fuses dance, martial arts, acrobatics, music and song into an exciting high-energy martial arts! 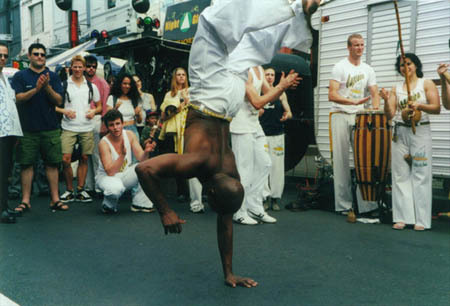 Capoeira is complex martial art discipline disguised as a dance. 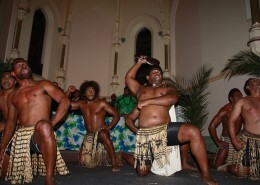 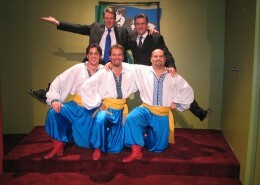 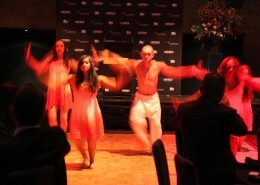 Your guests will love keeping the beat as the Capoeiristas display their energy and athleticism. 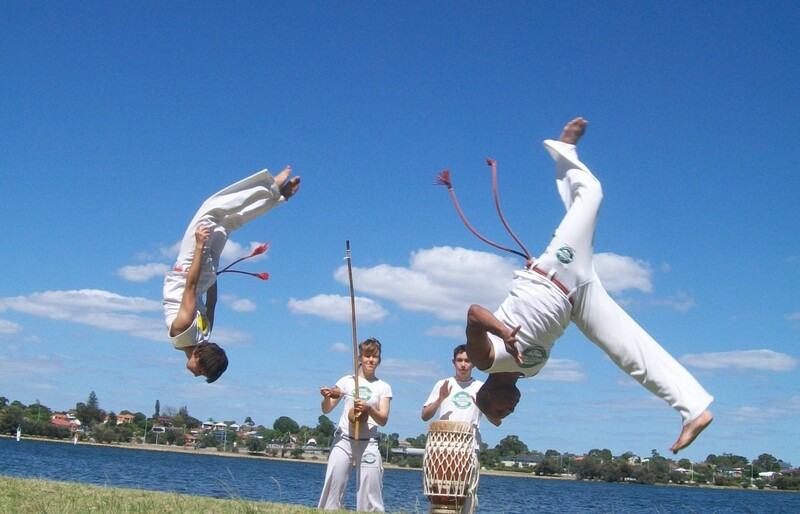 Experience awesome Capoeira and the smoothest, Brazilian samba rhythms that the team has to offer… It’s fabulously addictive, high energy and liberating.